Why cleansing your liver can help you lose weight? The reason is that the live is responsible for producing bile which is used to break down fat in your digestive system and removing toxins from the blood to provide the body with more energy. An unhealthy lifestyle and diet can create an excessive burden on the liver that makes it difficult for your liver to break down fat and help you digest foods properly. This can lead to a bloated, sluggish, heavy feeling and excess weight gain. In order to maintain your metabolism, circulation and fat breakdown it is essential to ensure liver healthy. There are a number of foods commonly associated with liver health. These contain ingredients that help the liver perform it duties either by assisting with the removal of toxins in the body or stimulating chemical processes that are essential to allowing the liver to act as a filter for the bloodstream. 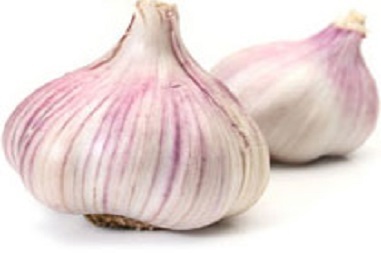 A small amount of garlic can activate the natural enzymes in the liver that help rid the body of toxins. 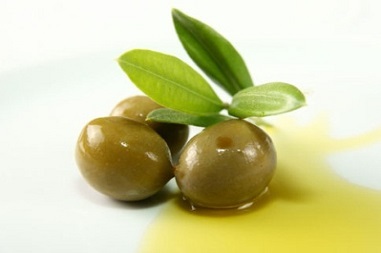 High amount of selenium and allicin in galic also help to cleanse the liver as well. Consuming juiced, cooked or raw leafy greens will provide the body with high amounts of chlorophylls that will help the body remove toxins from the bloodstream while neutralizing pesticides, heavy metals and chemicals to encourage the natural mechanisms of the liver. Chicory, spinach, dandelion greens or mustard greens are ideal choices to increase bile flow to remove waste from the blood and organ tissues. 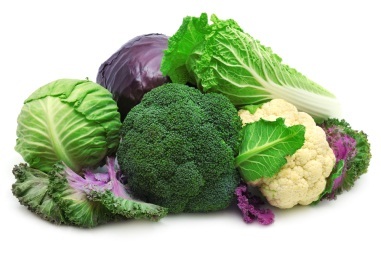 Cauliflower and broccoli will increase enzyme production in the liver that can remove carcinogens due to their high level of glucosinolate. This helps to lower your overall cancer risk. 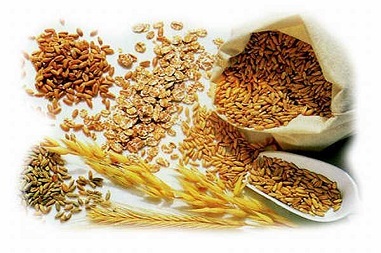 The B vitamins in whole grains are helpful in improving fat metabolization as well as decongestion and function of the liver. Replacing items that contain white flour with whole grain varieties may improve overall digestive health. Walnuts are high in omega-3s that boost liver function, glutathione that promotes cleansing and arginine that helps to detoxify ammonia. 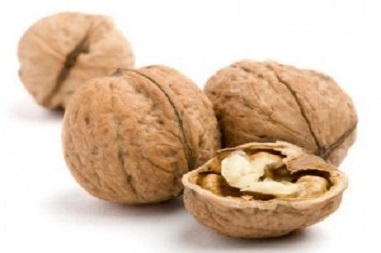 If you will be using walnuts for cleansing purposes you should chew them until they are liquefied. 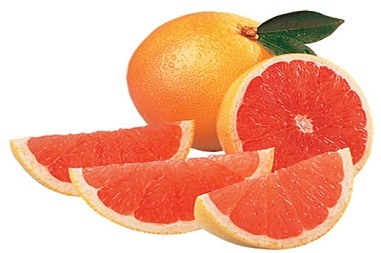 Grapefruit is high in antioxidants and vitamin C that increases the cleansing abilities of the liver. Consume a small glass of grapefruit juice to encourage the production of the liver’s enzymes that help to rid the body of carcinogens. 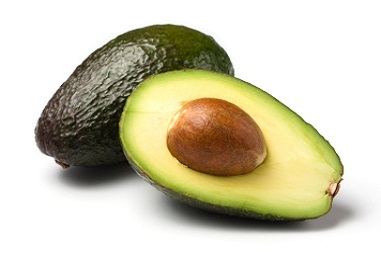 Avocados increase your body’s natural production of glutathione that helps the liver remove toxins from the body. Citrus fruits tend to be high in vitamin C which can help to synthesizing toxic materials absorbed in water. 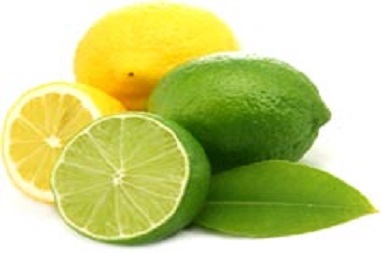 You can drink fresh squeezed lime and lemon juice in the morning as a means of stimulating your liver. 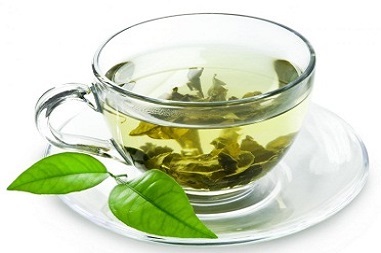 Green tea contains catechin antioxidants that help to improve liver function. Oils like olive oil, flax or hemp oils are cold pressed which provides a lipid base to remove excess toxins from the body. 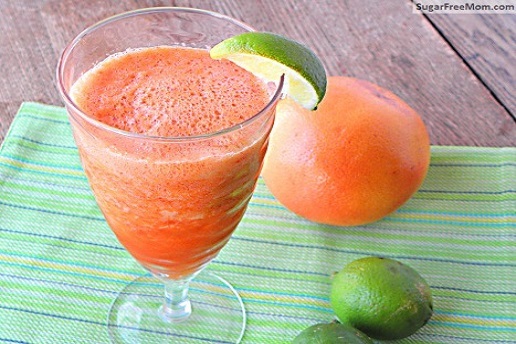 This helps to remove some of the burden on the liver and reduce your risk of toxic overload. However, these oils should be used in moderation. Similar to the foods that help your liver perform its job more adequately, there are several herbal supplements that can stimulate the toxin filtration system that naturally occurs within your body. 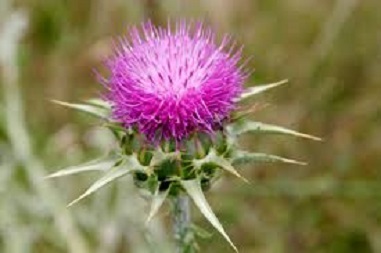 Milk thistle can be used to inhibit substances that can damage liver cells while promoting overall liver regeneration. 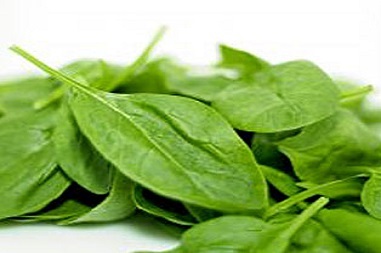 It also contains glutathione that can help to detoxify the liver. Consume 140mg doses of milk thistle for best results. 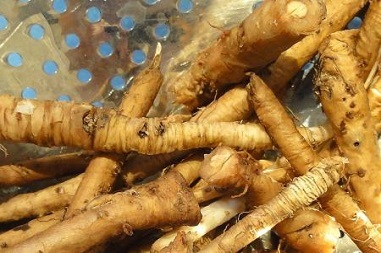 Dandelion root can help to reduce indigestion, liver swelling, jaundice and hepatitis. Consume 500-2000mg tablets daily or create a tea from two teaspoons of powdered dandelion root. 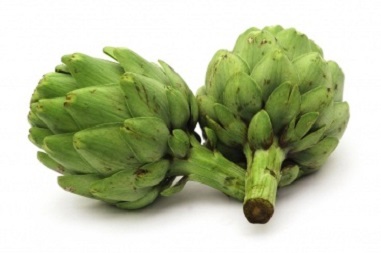 Globe artichokes contain caffeoylquinic acids that can help to regenerate liver tissue. Consuming 300-500mg capsules is recommended. 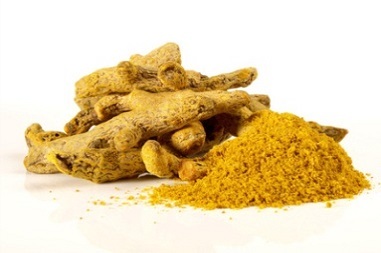 Turmeric helps to cleanse the liver of built up toxins, reduces inflammation and helps to expel toxins via phase II liver detoxification reactions. Consume tablets or capsules of turmeric according to package instructions, or add this spice to meals for added flavor. Apart from food and herbal remedies, changing your lifestyle habits is also a effective way to reduce burden on your liver and cleanse toxins from this organ. Cut Back Processed Foods. Any foods that are prepackaged often contain toxins that your liver will need to filter away when you eat these items. The liver was intended to clear away natural metabolic byproducts rather than chemicals that are now added to processed foods. Consuming excessive amounts of these can overwork your liver. Limit Intake of Dairy and Meat. The liver can become clogged when you consume excessive amounts of animal products, particularly those that have been exposed to chemicals or antibiotics during processing. Eating smaller portions of these foods can help prevent your liver from becoming overwhelmed. Avoid Eating Out. Fast food tends to have higher amounts of calories, artificial colors, flavors and additives that your liver will need to filter from the bloodstream. Cutting back on eating out will put you in more control of what you are exposing your body to. Manage Your Stress. The digestive system stops working properly when you are stressed, which will limit your liver’s function. Food that is consumed under stress will often fail to metabolize, break down or absorb properly which can lead to weight gain and discomfort. Drink Plenty of Water. Drinking at least 2 quarts of water each day will help to flush away toxins and detox the liver. Having more water in your system will help the liver filter away more residue and toxins than it would on its own, helping your liver work more quickly to boost your energy levels. This will also help to keep your body hydrated to encourage natural cell regeneration. Those that are working on ridding their bad lifestyle habits may wish to perform a full cleanse that will flush away any remaining toxins. Performing this diet ritual can provide a clean slate so you can work toward optimum liver health. Grate the ginger to squeeze out its juice. 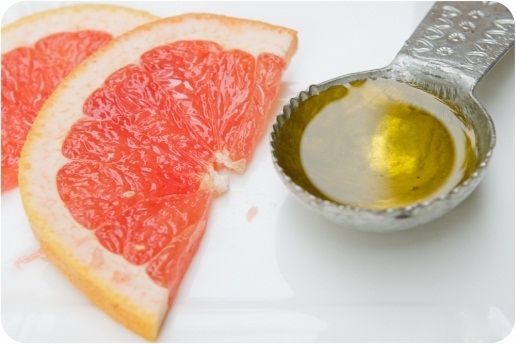 Mix the grapefruit juice, distilled water, ginger juice, lime juice, acidophilus powder, garlic and flax seed oil in a blender until all ingredients are thoroughly combined. Consume the mixture 3 times daily.